Beatersville Car and Bike Show, is a traditional rod and custom show that features, pre-1968, cars, trucks and motorcycles from all over the mid-west. Our 14th annual event will take place on Sunday, May 26th, 2019 in the Warehouse District at 15th and Portland Avenue in Louisville, KY. The show will feature bands, vendors, the ever popular, Miss Beatersville contest and much more. Info can be found on our site, http://www.beatersville.com. 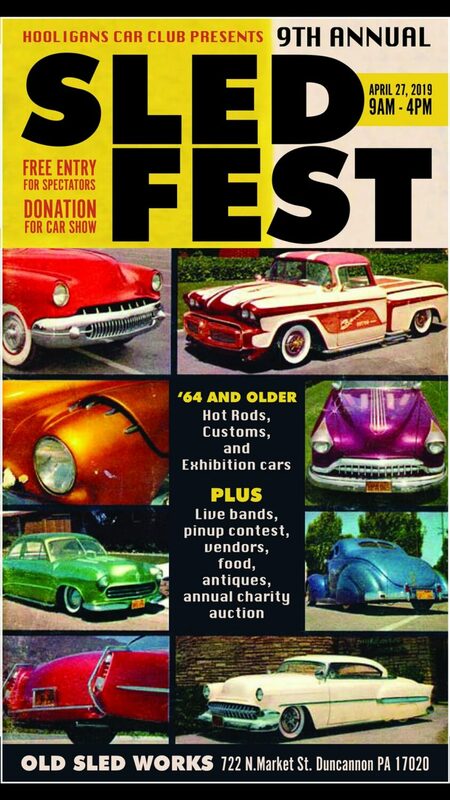 Bands – Vendors – Miss Beatersville Contest – Food Trucks – and a heck ton of hot rods! General admission is $10 at the door, under 12 free with an adult. Its gonna be a time Y’all!